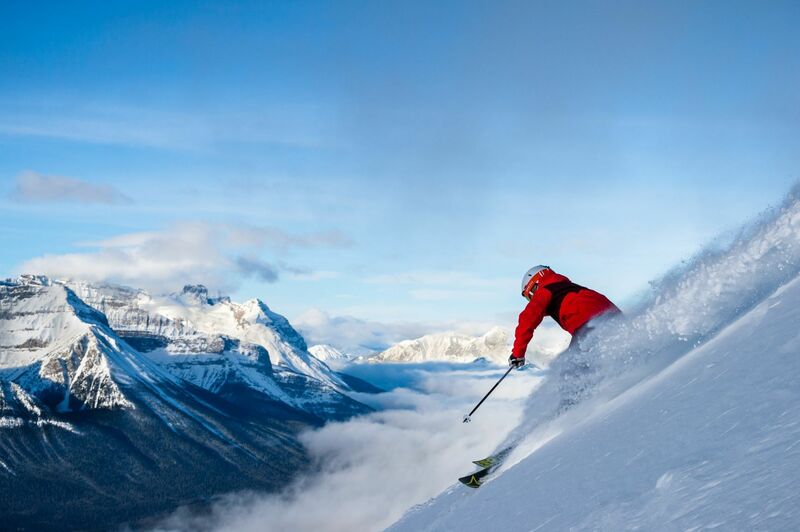 The Lake Louise Ski Area is the “Giant” of Canadian skiing. With over 4,200 acres of terrain spread across 4 mountain faces, Louise offers unparalleled skiing and riding in an unsurpassed setting. 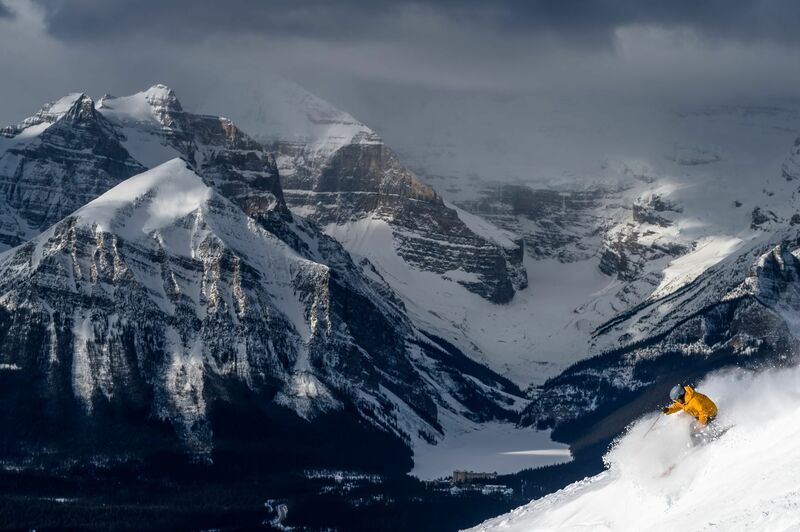 Lake Louise’s uniquely beautiful terrain is both vast and varied. 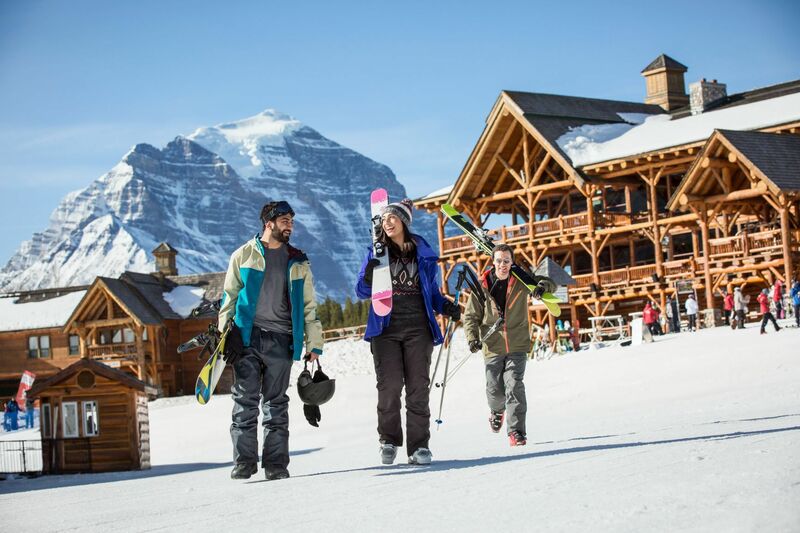 The exceptional layout allows families and groups of all abilities to ski together. There are beginners, intermediate and expert runs from every chair. Beginner and intermediate skiers have access to an abundance of gentle slopes and long cruising runs. 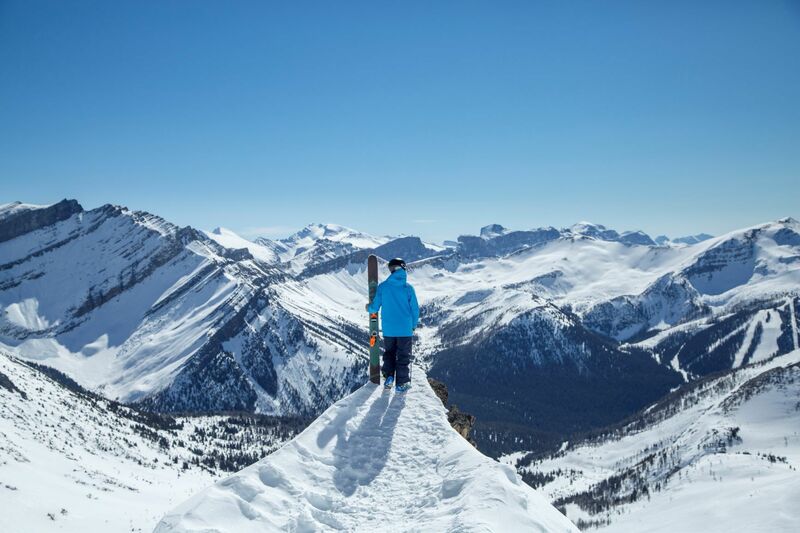 Experts can explore endless chutes, glades and remote bowls in the Rockies’ most challenging terrain. 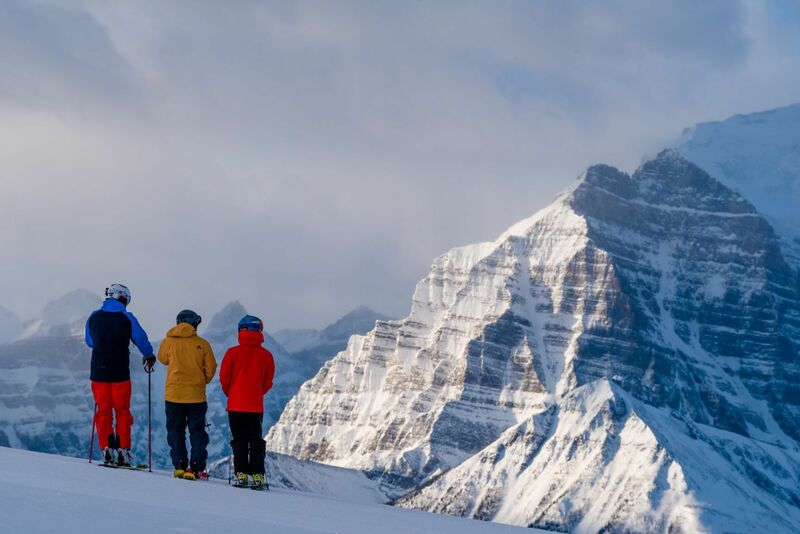 Come enjoy Canada’s largest single ski resort and experience an alpine playground of powder-filled bowls, perfectly groomed cruisers and the steep-n-deep chutes of Canada’s highest elevated ski resort. 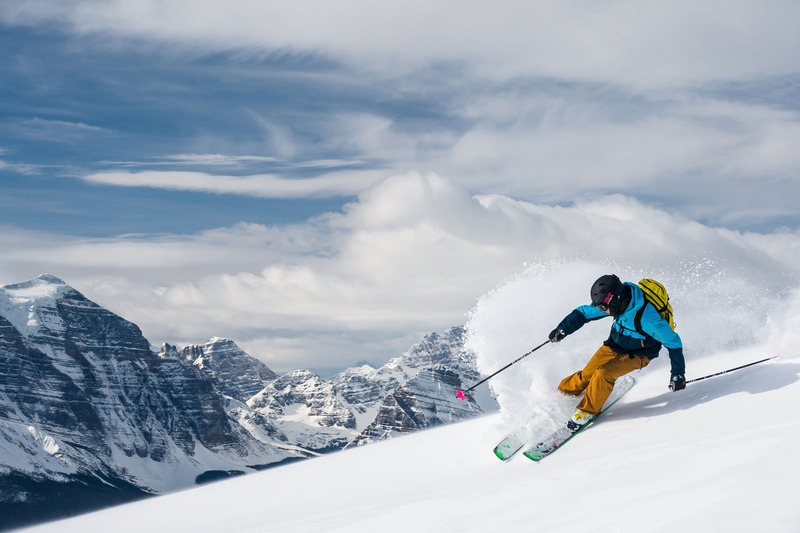 As well as receiving the #1 Ski Resort in Canada (2015) at the World Ski Awards, Lake Louise was also awarded with the 2015 Visitors’ Choice Award for best terrain by readers of OnTheSnow.com.